Joining us today is Rebecca Brian Pan, CEO of Covo Coworking, a coworking model that enhances how you live, as well as how you work. Located in downtown, St. Louis, Covo STL is one of two locations of the family-founded company. 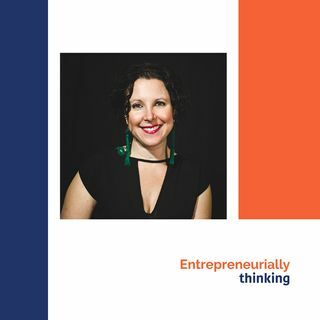 Rebecca is a 7x serial entrepreneur, with a bicoastal graphic design firm, children's literacy non-profit, design association, and of course coworking, on her list of successful ventures.